TODD EVANS, lives in Kutztown with his wife, Amy (DeTurk) Evans. He is a full-time Paramedic, working for Northeastern Berks Emergency Medical Service, Kutztown, Skippack Emergency Medical Service, Schwenksville, and is a Volunteer Fire Fighter with Kutztown Fire Company. 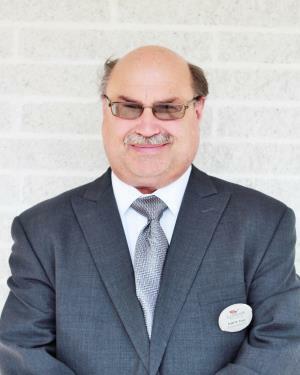 He, along with his wife, Amy, own and operate Evans Cemetery Monuments, Tower City, PA. Todd has been a member of our funeral home staff since 2012.